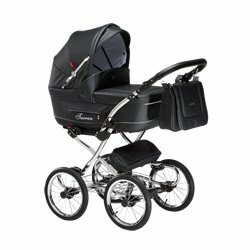 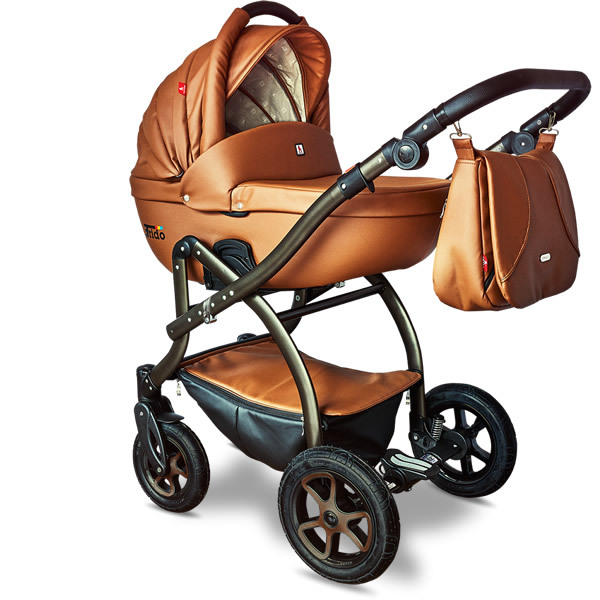 An elegant and very modern pram that also features very practical and useful functions. 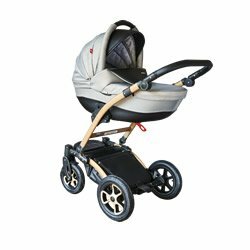 It is extremely functional. 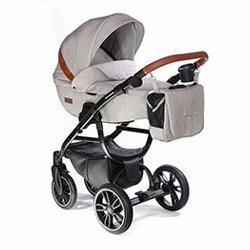 It is very easy to guide, in particular in the city. 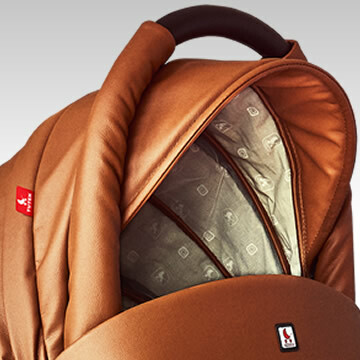 It ensures the child’s comfort and safety. 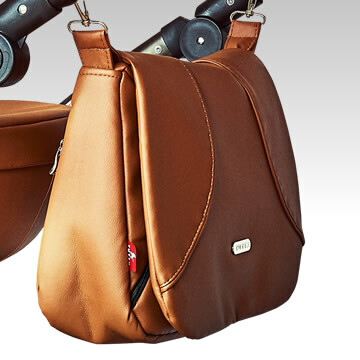 The additional shopping basket and bag make it even more practical and functional. 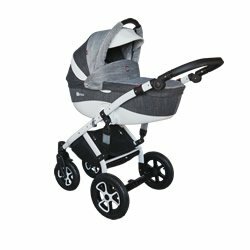 The pram offers many functionalities to ensure the child’s safety and comfort and the parent guides it comfortably and without fatigue. 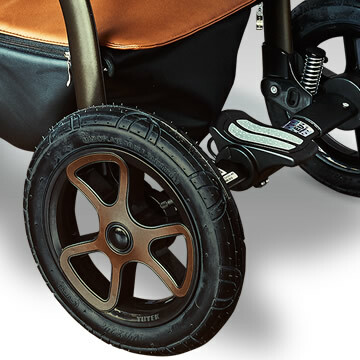 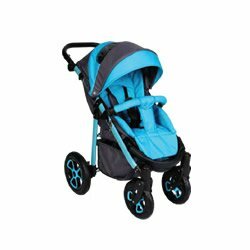 This is the objective of the adjustable elements and large air-filled wheels with full-rotation option that makes the pram easier to manoeuvre. 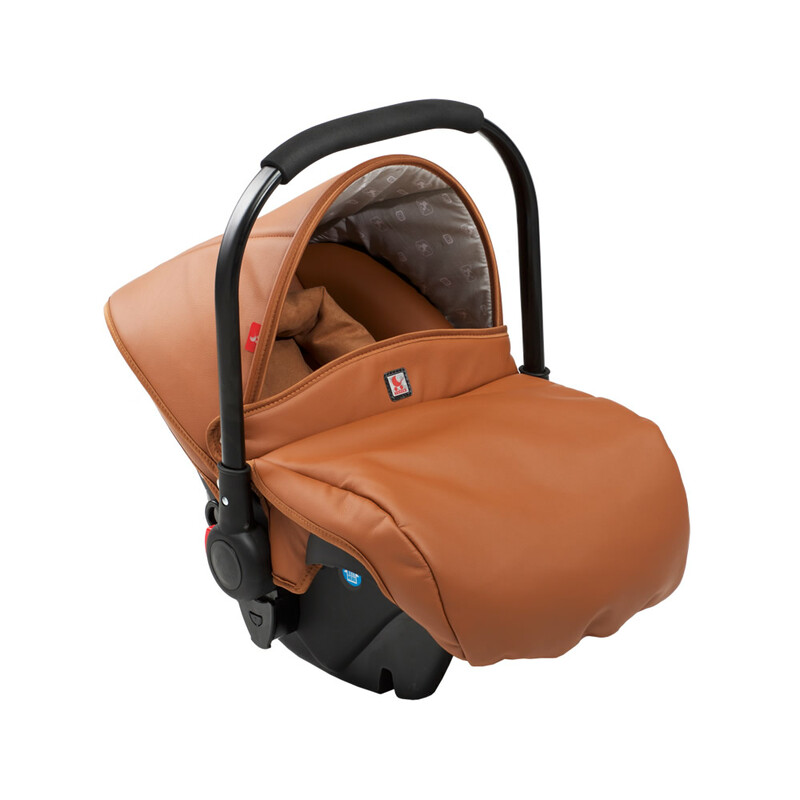 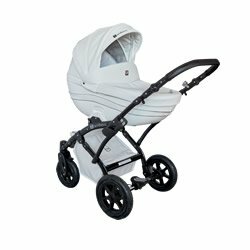 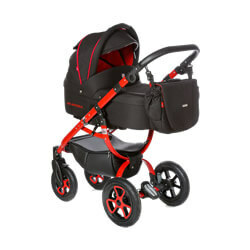 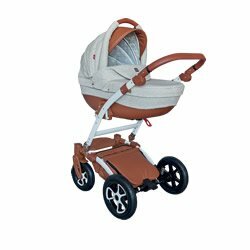 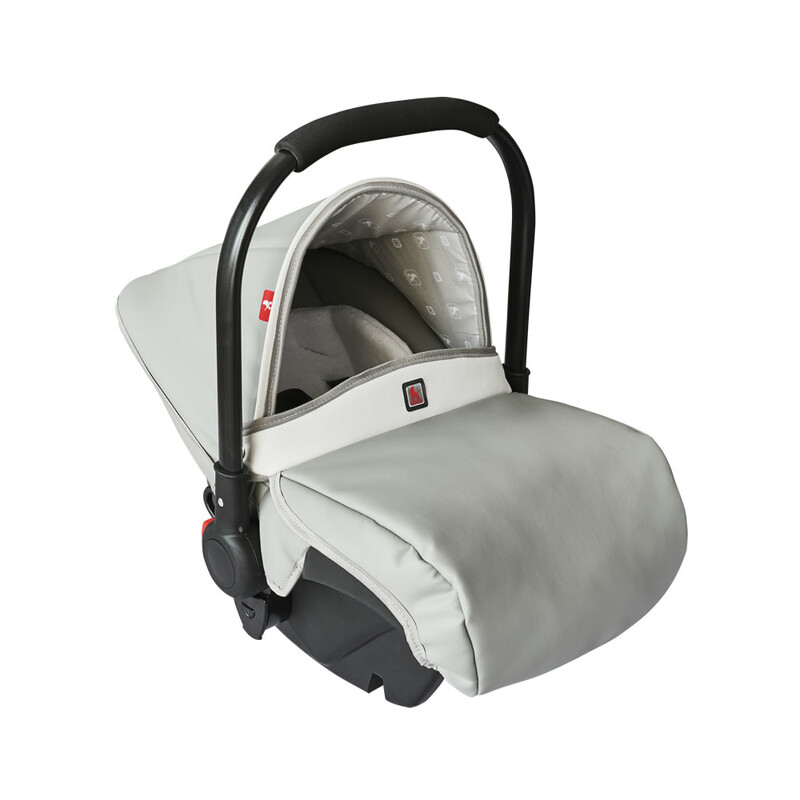 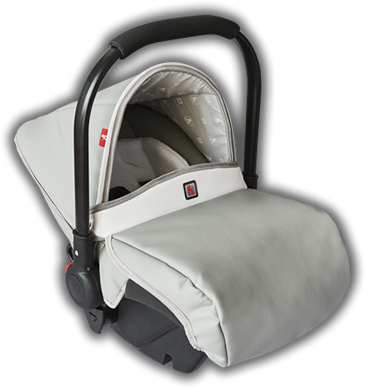 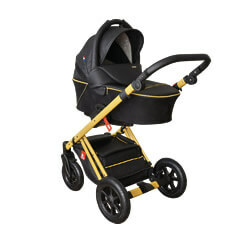 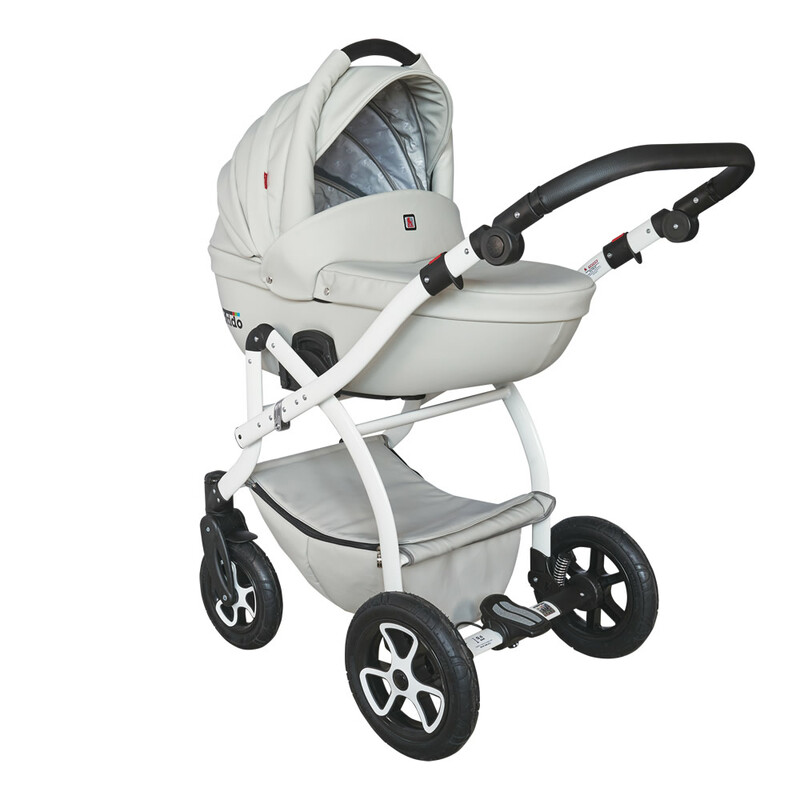 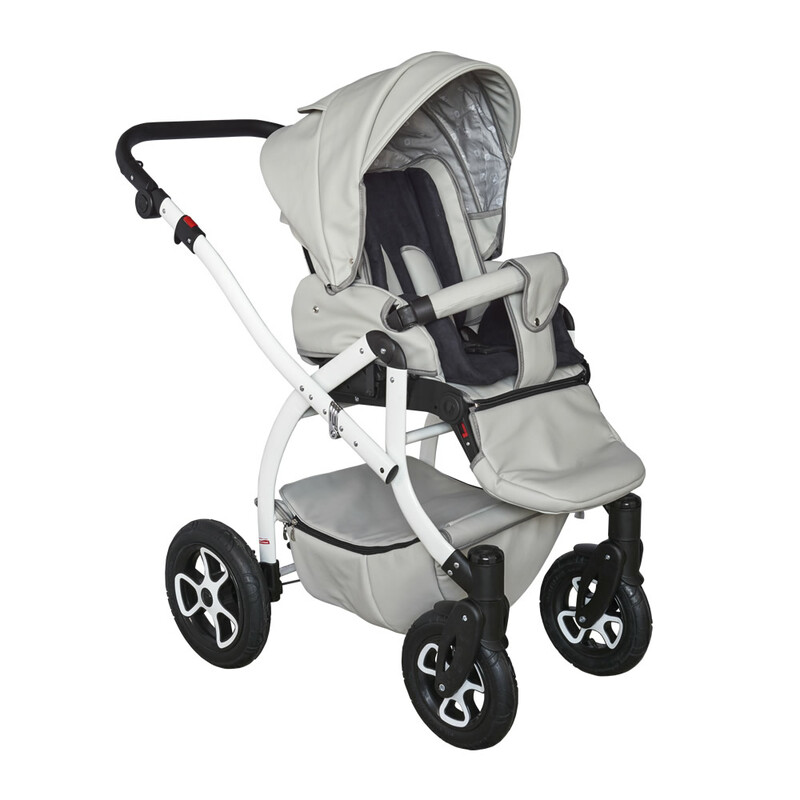 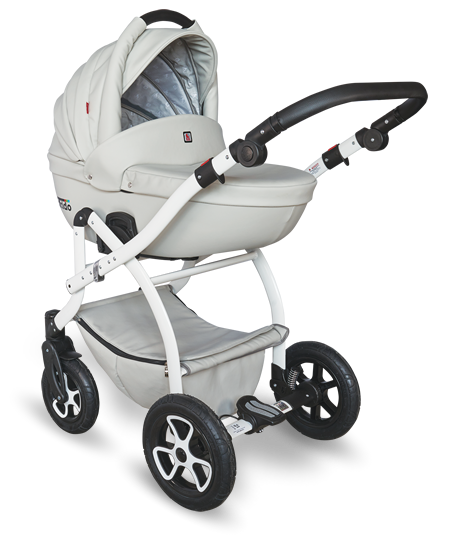 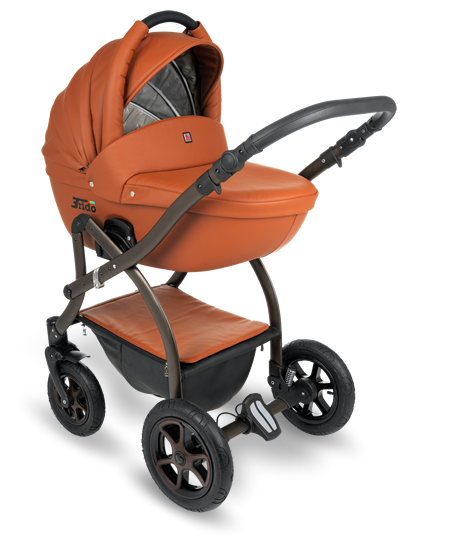 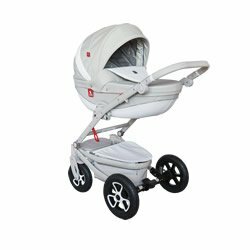 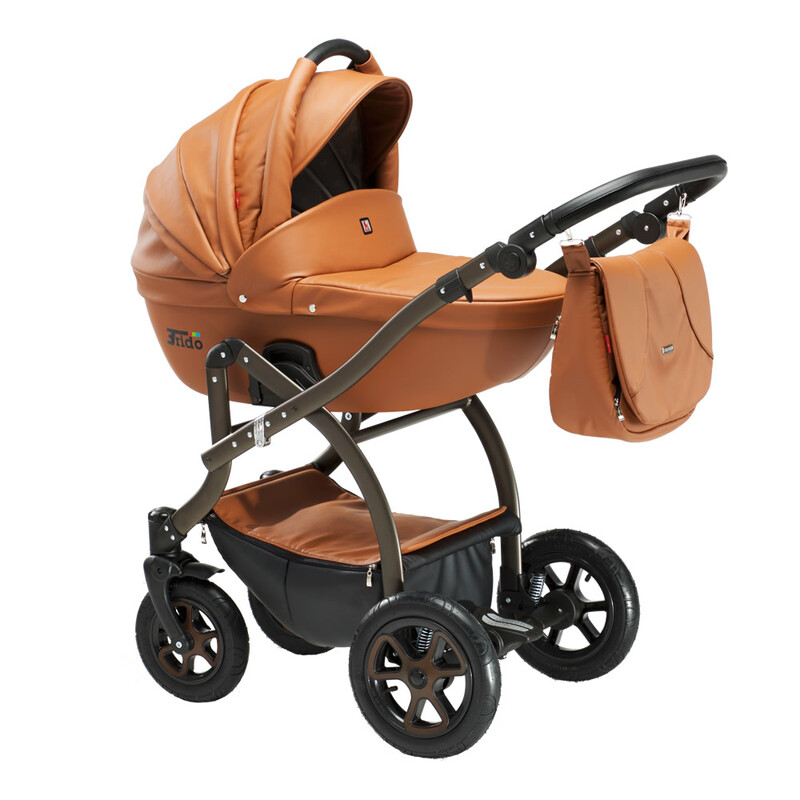 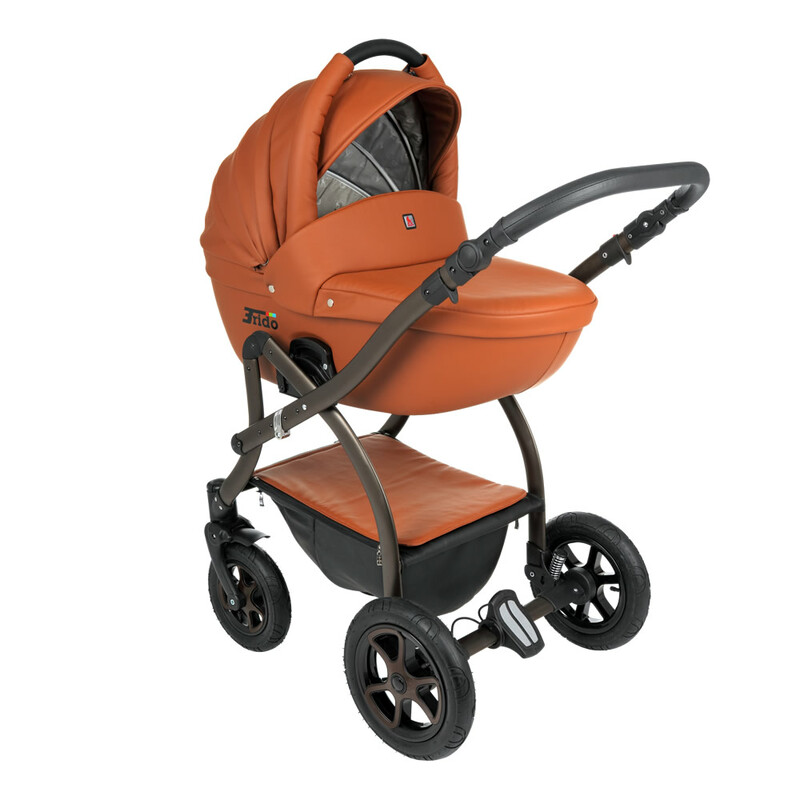 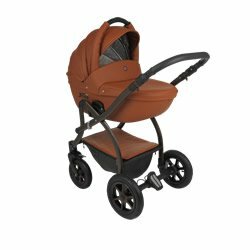 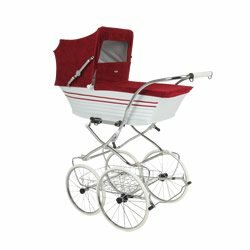 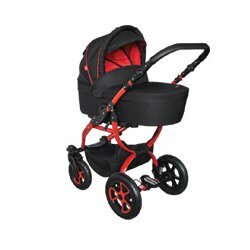 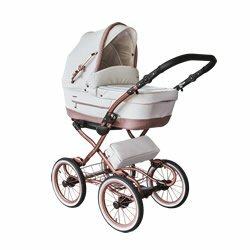 The pram is available in various colours and colour combinations. 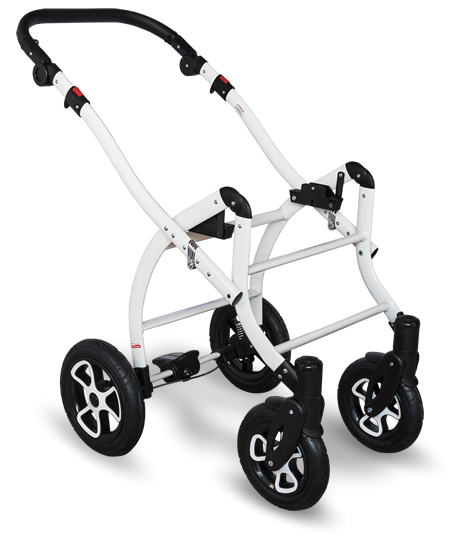 The chassis is available in two colours: black and white. 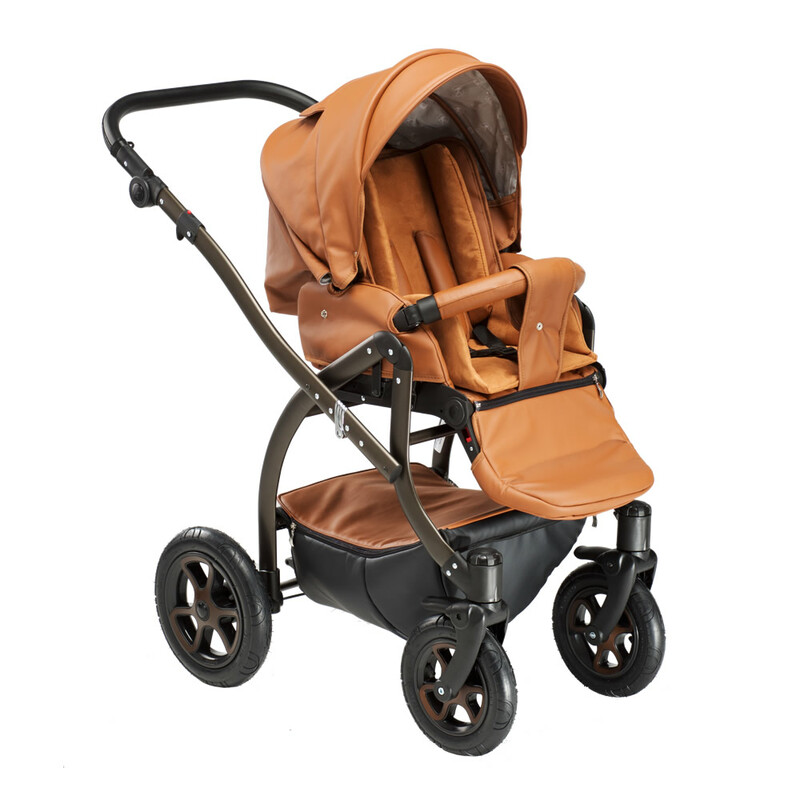 There are three body colours to choose from. 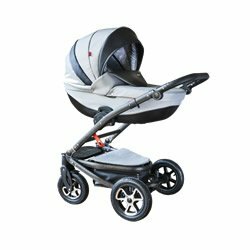 is going to look like and select the model that appeals to you most.